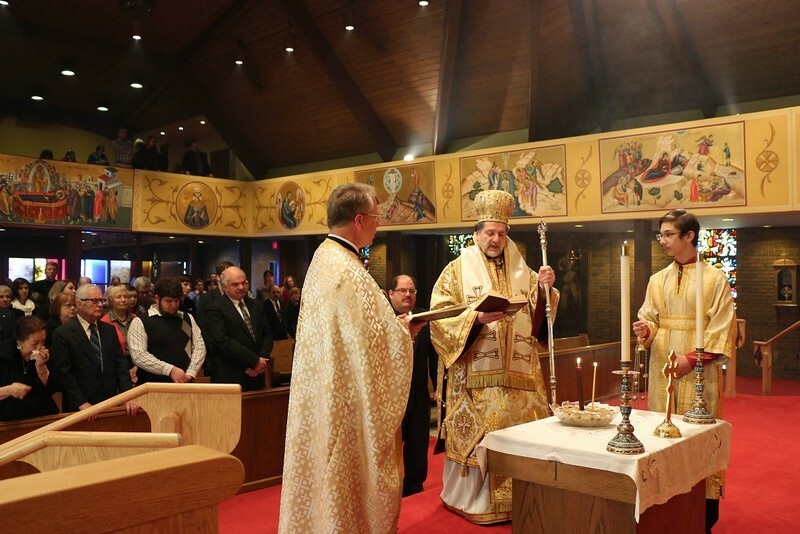 On Sunday, February 23, 2014, His Eminence visited the Holy Trinity community of Lansing, MI. His Eminence celebrated the Hierarchical Divine Liturgy assisted by Fr. Mark Sietsema (Proistamenos).